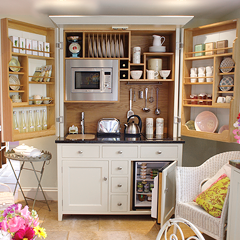 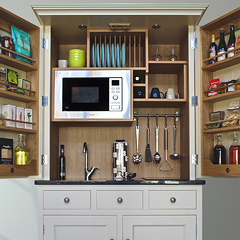 Culshaw Kitchenettes, beautifully handcrafted kitchens for small spaces. 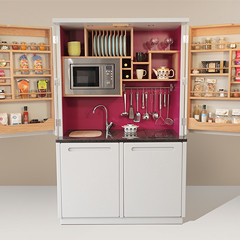 Our kitchenettes and boot rooms are available in a range of colours. 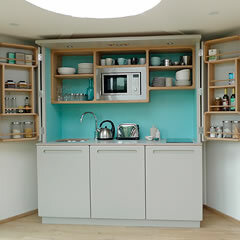 We can also mix custom colours on request. 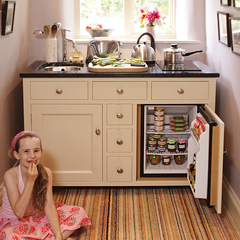 The assembly of our kitchenettes is uncomplicated and designed for ease of installation. 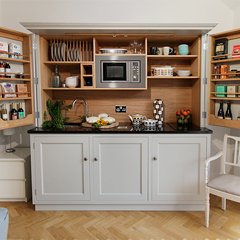 Please see our kitchenette assembly short film below.